Although the official announcement by Fujifilm is pegged to happen tomorrow, the company’s UK website proved too eager to keep this camera under wraps for any longer. 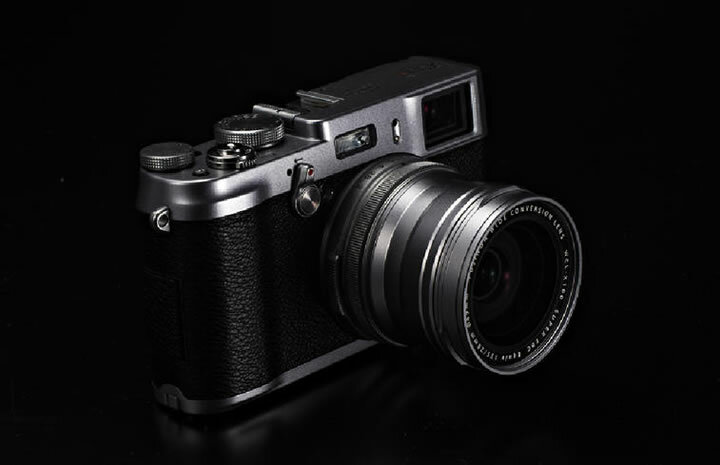 The Fujifilm X100S is the proud successor of the X100 APS-C fixed lens camera and has been revealed through a press release on its website. We’ve always said that Fujifilm listens to its customers and critics and the new X100S really keeps all the good parts of the X100 and improves on the not-so-good parts. When we reviewed the X100 our main issue with it was its slow performance, both to autofocus (AF) and in general operation. Well, Fujifilm now claims that the new X100S has the world’s fastest AF of just 0.08 seconds under certain circumstances, a start-up time of around 0.5 seconds and a shooting interval of 0.5 seconds.